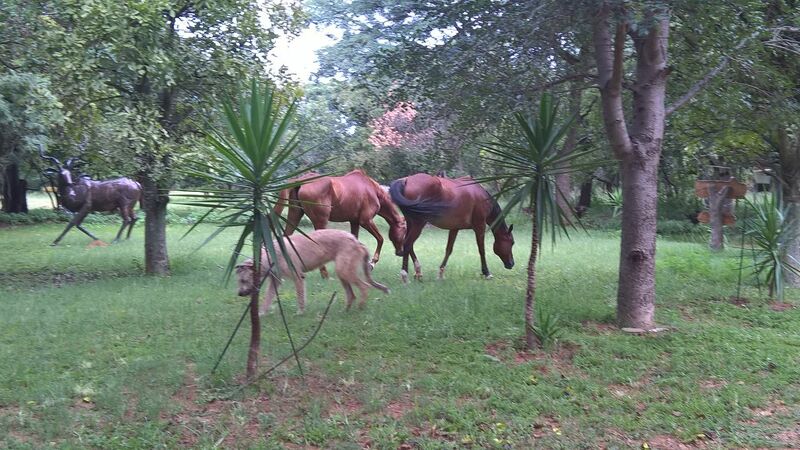 Accommodation, Game and Equestrian Farm. 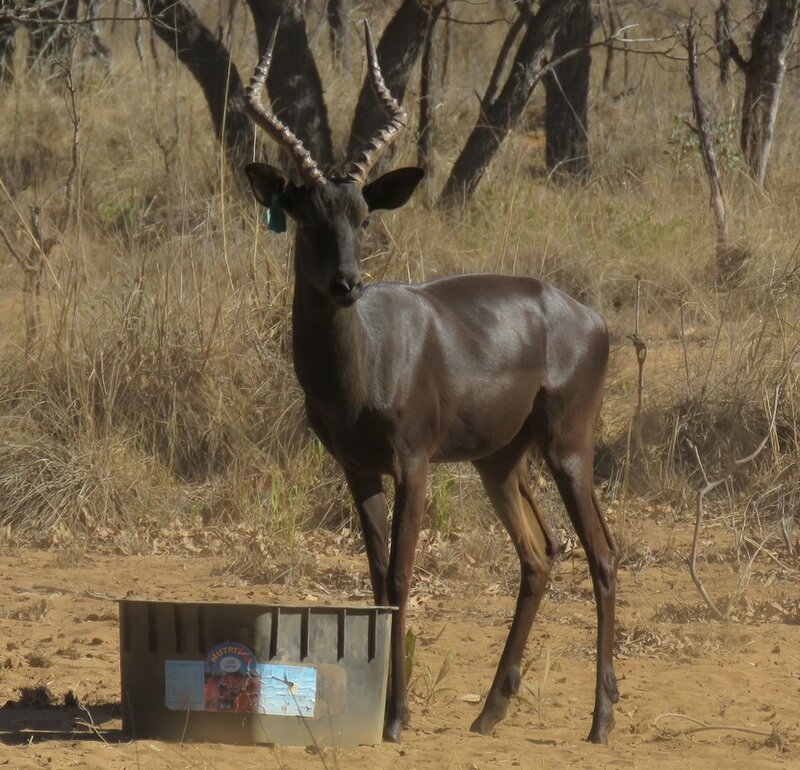 Lapanzi Game Farm is a true dream farm hidden away at the foot of the Waterberg mountains. 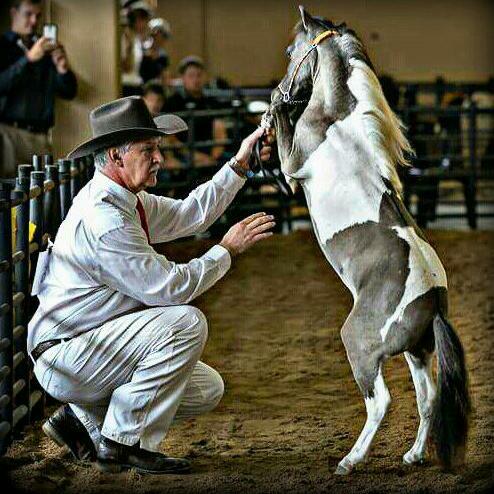 It is home to the only American Percherons in SA, sporting heights close to 19 hands. 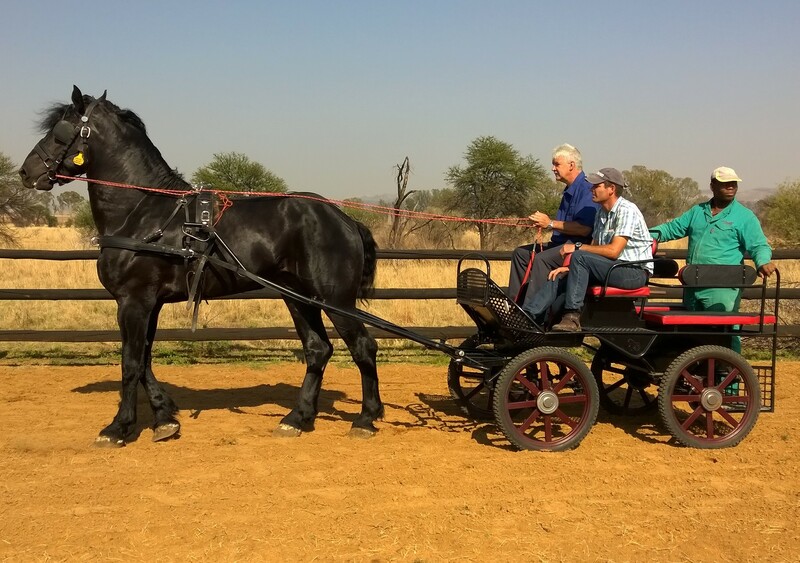 60 horses from Sterkfontein Percheron Stud, Lapanzi Miniature horse stud as well as Waltstroom Miniature horse stud graze these fields side by side with a variety of plains and exotic game. 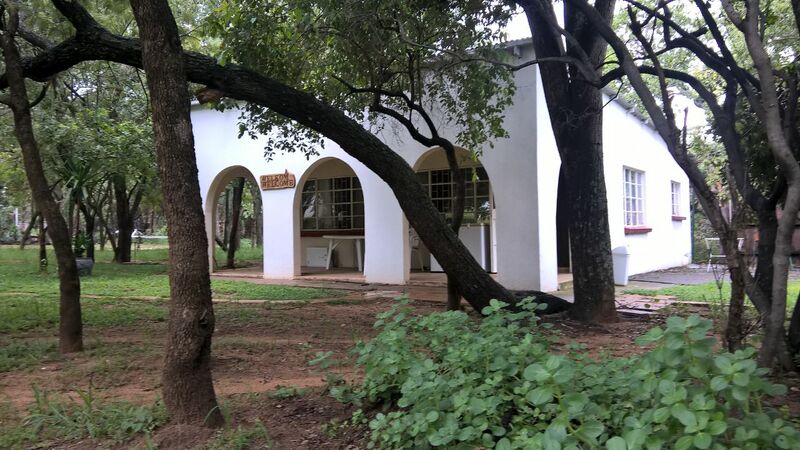 We have 2 self-catering cottages on the farm which allow visiters to get in touch with nature; nothing can beat the sight of the majestic Waterberg in the background and the horses grazing on green pastures in front of the lodges. The 665 hectares play host to an abundance of birdlife (ideal for birdwatchers), exotic game including Black Impala, Golden Wildebeest and Hartwater Springbok as well as most of the plains game species for game viewing. For skilled riders horse riding is available. We are down to earth people and would like to have you as guests on the farm with your loved ones and friends to enjoy what the farm has to offer. The ajacent Sterkfontein game farm also belong to us and has its own atmosphere and unique offerings. For more detail visit Sterkfontein Game Farm section.